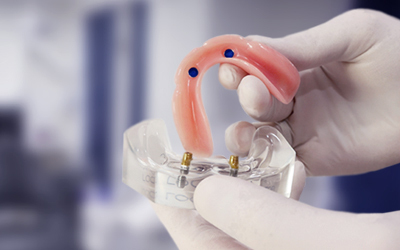 Today’s dentures are more lifelike, comfortable and reliable than ever. And, with new dental implant technology, they’re even better. 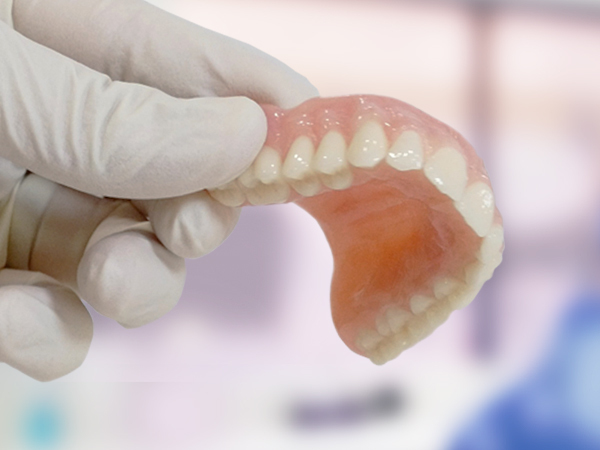 Dentures Plus is our sister site – dedicated to quality denture construction and repair. 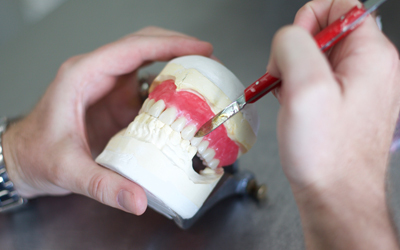 Our Dental Prosthetist Lucas Lang has been constructing dentures since 1998 and holds a Master’s Degree in Dental Prosthetics. 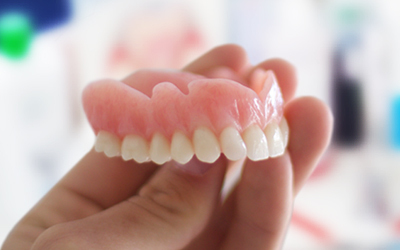 At Dentures Plus Joondalup, Leeming, Maddington, Leederville & Kwinana, we use only the highest quality materials available. 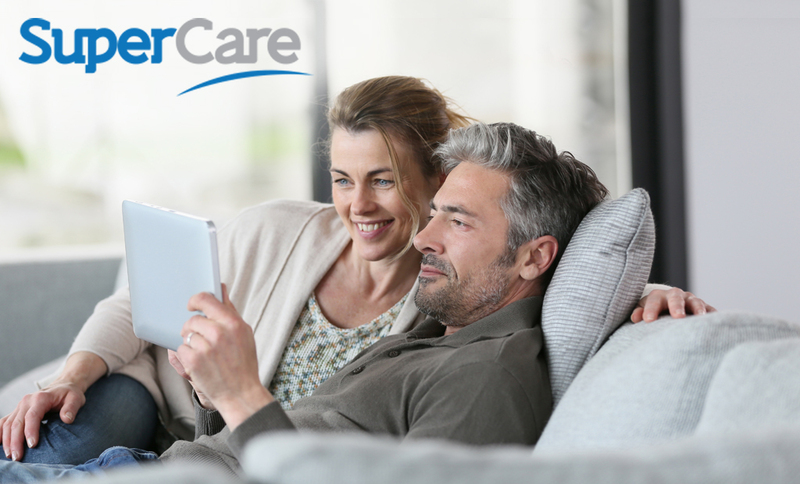 Our caring, friendly clinics make everyone feel at home, and offer prices to suit almost any budget. 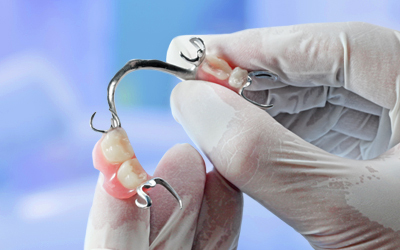 Our staff have the experience and motivation required to solve the most problematic cases and will take the utmost care with your dentures – both during the construction, and after. Because we have the two businesses, we can perform procedures under the one roof. 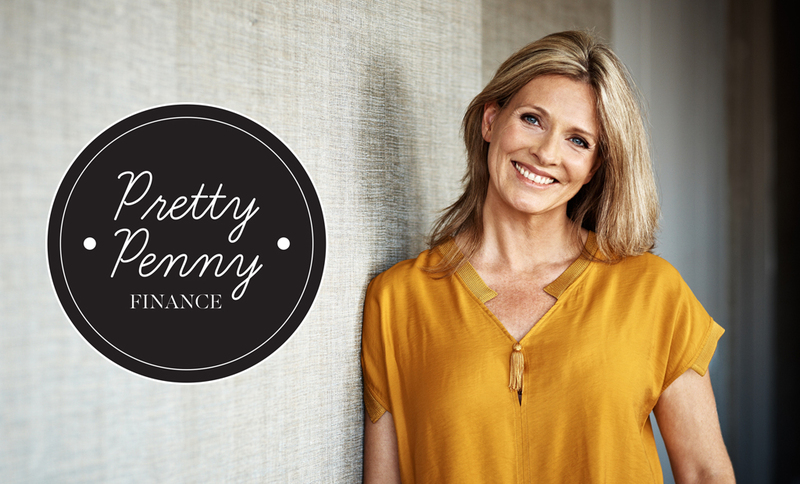 For example, at Dentistry Plus, our dentist places many dental implants Perth clients love – as they provide a permanent solution for denture wearers. 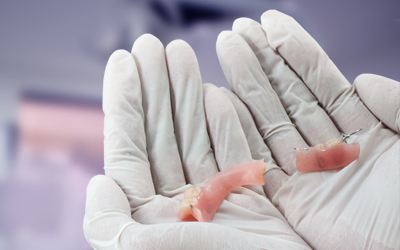 Once the implants have healed, our staff at Dentures Plus create the implant-supported dentures so that our clients can finally have permanent dentures. Don't suffer the embarrassment of missing teeth. Our denture experts can custom fit you with life-like dentures that will give you back your confidence, your health – and your happiness!